Event volunteers assist with set-up and decorations, keiki arts and crafts, greeting and surveying, and break-down of the event. This is a fun opportunity to learn more about Chinese culture and celebrate the history of Chinese immigration to Hawaii. You can ensure everyone in our community enjoys it too! Please fill out the volunteer registration below with your interest. 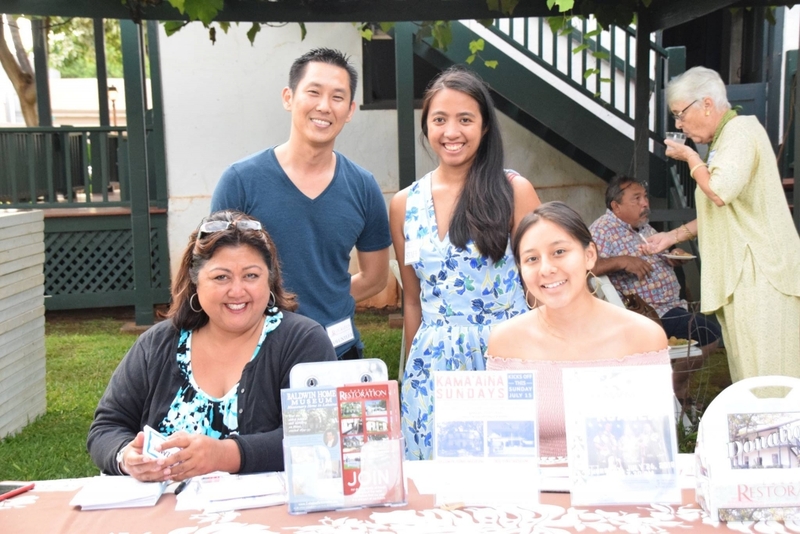 If you have a passion or curiosity for Chinese culture, the unique history of Chinese immigration to Hawaii, and Dr. Sun Yat-Sen’s connection to Maui, consider volunteering at Wo Hing Museum with Cultural Director Dr. Busaba Yip. Dr. Yip seeks special volunteers to impart her knowledge and invest in the future of the Wo Hing Museum. Training provides valuable experience in education, history, and public speaking (through presentations or tour guiding). Please complete each section and click Submit. What event volunteer roles are you interested in? FOR EVENT VOLUNTEERS ONLY -- Volunteers will be assigned wherever needed, however we will try to place volunteers in their preferred roles. Please check activities you are interested in. We may have other volunteer needs throughout the year. Please let us know if you have any other interests or skills to volunteer other ways!